// Using a soft distance constraint can reduce some jitter. // acting like a suspension system. 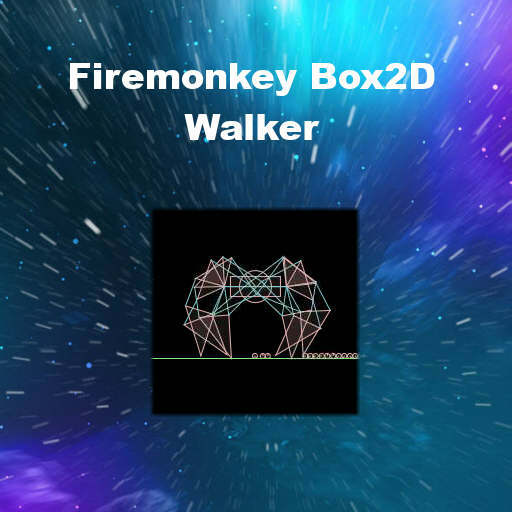 Download the Box2d Firemonkey physics engine and demos to check out the Theo Jansen Walker. Or check out the full source code for the Theo Jansen Walker test web demo on Github.